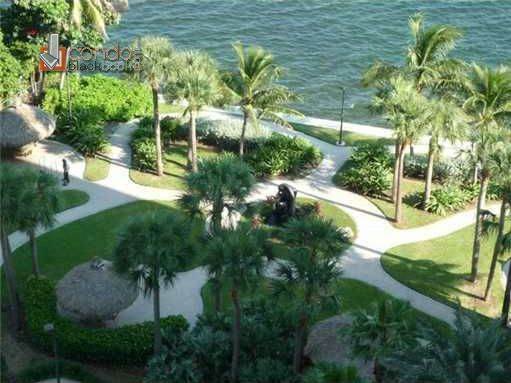 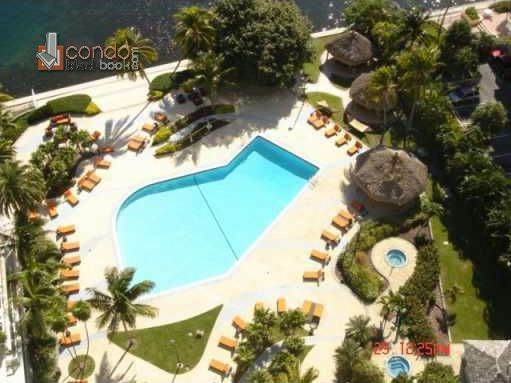 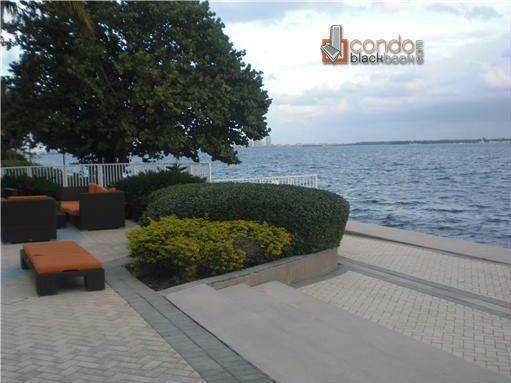 The Brickell Townhouse Condo is a waterfront property located in trendy Brickell in Miami, offering amazing views of Biscayne Bay, Key Biscayne and Brickell Skyline. 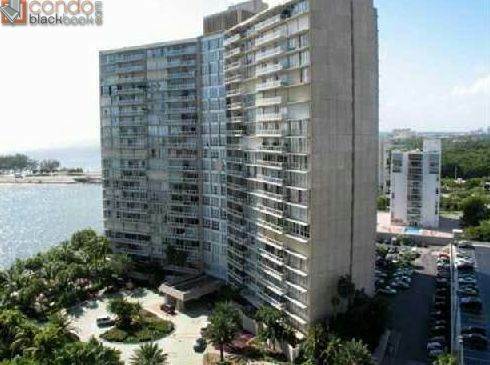 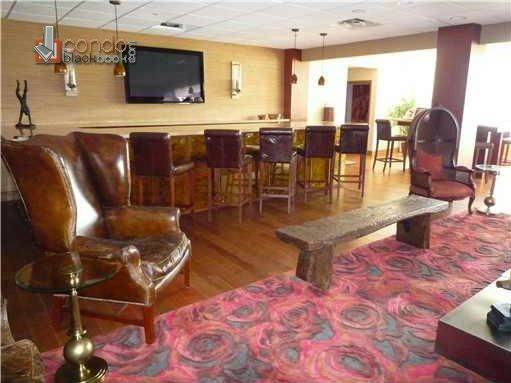 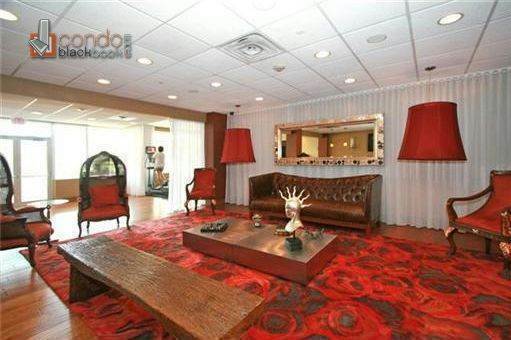 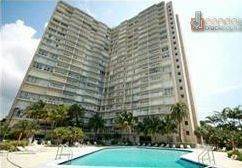 Built in 1963 the Brickell Townhouse Condo was renovated in 2000 and provides a total of 359 units on 21 floors. 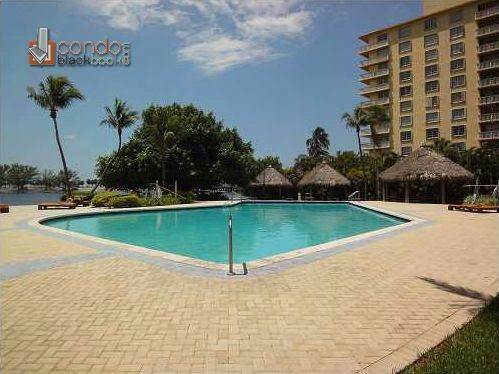 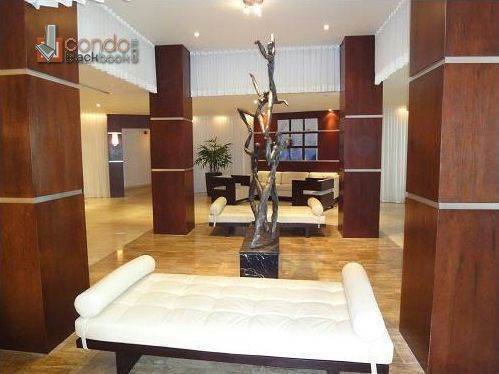 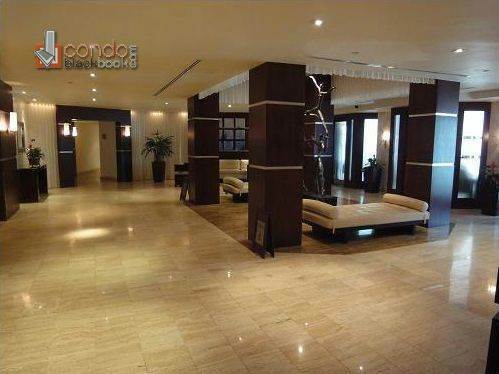 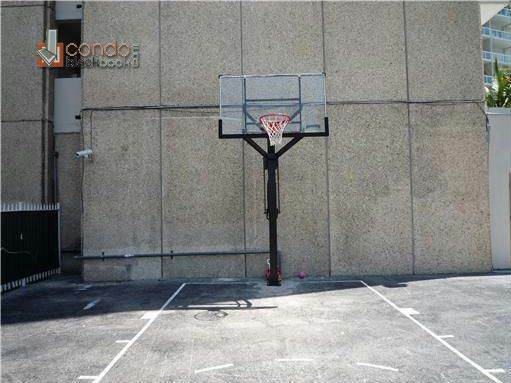 Available are one, two, three and four bedroom condos that range in size from 832 square feet to 2,890 square feet. 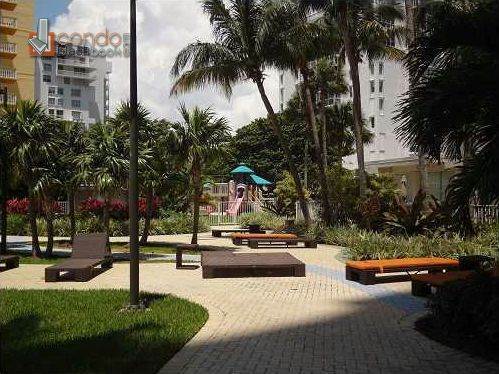 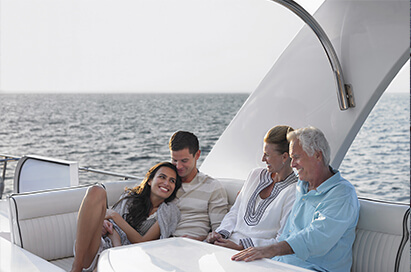 In just a 5-minute drive, enjoy the exciting nightlife of Brickell at the new Mary Brickell Village with lots of pubs and restaurants or the beautiful beach of Key Biscayne. 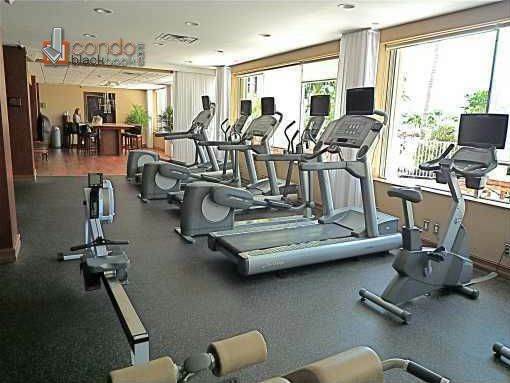 As a resident of Brickell Townhouse Condo take advantage of five-star amenities like concierge service, a swimming pool, a fully equipped gym, 24h security, valet service, a tennis court, a club house, a basketball court and much more.